Yanson Group of Bus Companies is the largest land transport company in the Philippines. It compromises Ceres Liner, established in 1968 and later as Ceres Transport Inc. in 2009. It also includes Rural Transit of Mindanao Inc (RTMI), established in 1985, and Bachelor Express Inc., also established in 1985. This is a family owned and managed business, which has grown from a lone 12-seater jeepney—the most common form of transportation of Philippines—plied through a single route, and now has become a conglomerate of transportation companies with a combined number of operating units of a little over 2000 transport vehicles as of January 2008. 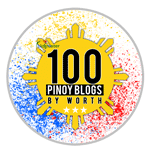 They have operations in nearly 80% of the bus routes in the Visayas and Mindanao regions and some parts of Luzon in the Philippines. 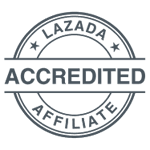 As of today, the corporation presides over a transportation business with 7,500 direct and active employees, and 2,000 buses serving the island of Negros, Panay, Cebu, Samar-Leyte, Mindanao, and Batangas City. The challenges the Yanson Group of Bus Companies is monitoring all their vehicles, which travels on a daily basis, passing through steep roads and highways filled with fast-moving vehicles. Without being able to monitor the buses and their driver, it would difficult and challenging for the Yanson Group to get feedback on how to maintain the quality of their services. In September 2016, the Yanson Group of Bus Companies has integrated dashboard cameras into their buses, selecting Transcend as their partner. 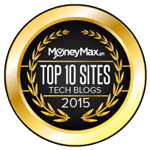 Transcend has provided the Yanson Group DrivePro 100 devices. 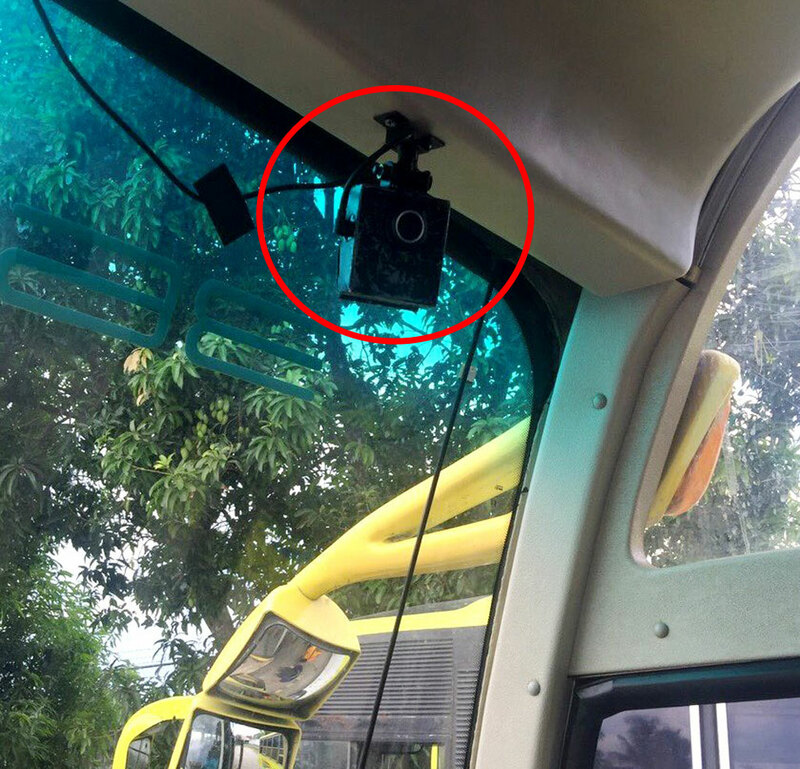 These devices are capable of recording high-quality videos even without connecting the devices into the vehicles. 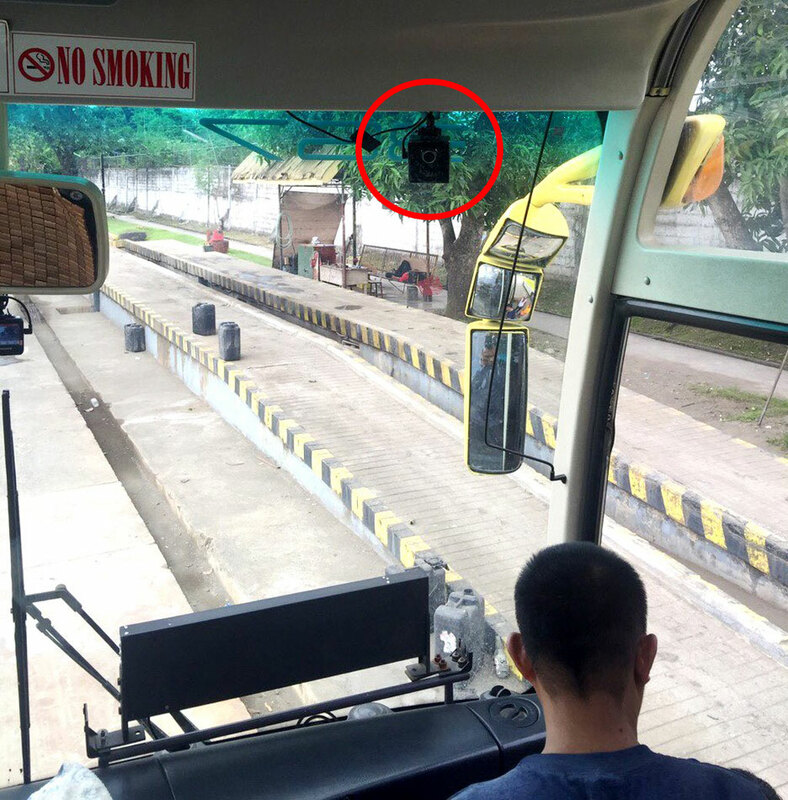 The integration of Transcend DrivePro 100 into the buses has solved a number of incidents, such as arguments between passengers and conductors, and also monitors passengers’ should there be a robbery incident. This also allows the managers to remotely supervise passengers to ensure a safe journey. 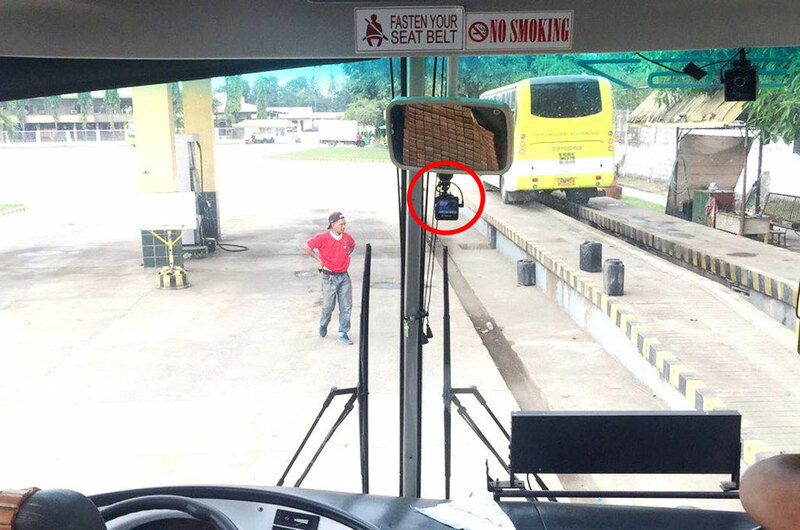 The DrivePro 100 has also given the managers of the Yanson Group of Bus Companies to personally monitor the activities of their drivers and conductors, if they are treating the passengers well, or determine if the driver was being reckless on the road, which can lead to accidents and cause heavy traffic congestions. The Transcend DrivePro 100 features high-quality lens that automatically adjusts to different lightning conditions. This means whether day or night the DrivePro 100 will ensure that it records with full clarity. Recorded videos can be selected between 720p or 1080p resolutions at 30 frames per second with a 130-degree wide-angled lens. It also has infrared filter lens that prevents fogging over long periods of recording. Even if the Transcend DrivePro 100 is switched off, it features a G-Sensor, which detects impacts and collisions, automatically switching on the dashboard camera. This also protects the bus while parked, on instances when people try to break-in to the bus. 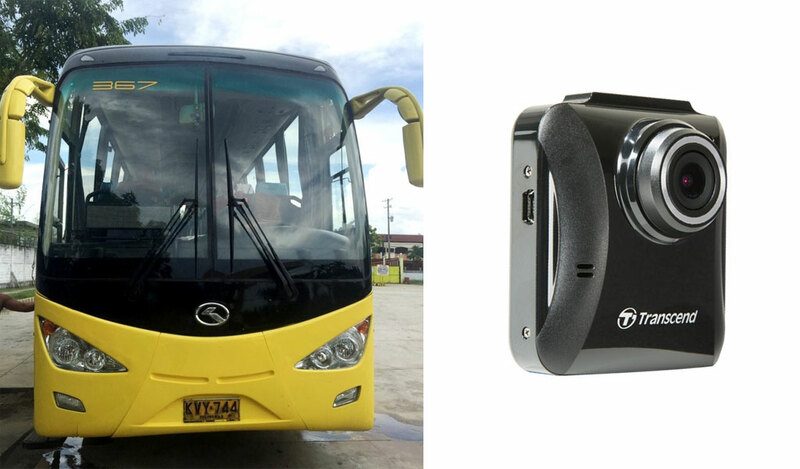 The built-in Li-Polymer battery makes certain that even if the bus has its engines off, the DrivePro 100 will continue to record videos. It will also record an additional 30 seconds after the battery has died. The DrivePro 100 comes with the DrivePro PC Tool for Windows. This is software that features a user-friendly interface to sort out files by date and group, allowing all video formats to be played without installing additional codecs. A screenshot function is included. This tool becomes especially handy while reporting incidents to insurance companies or claims settlements for police.